A self-driving car technology startup founded by former Google, Tesla and Uber executives said Thursday it secured $530 billion in new funding that included a "significant" investment from Amazon. The funding round for Aurora Innovation led by Silicon Valley venture capital powerhouse Sequoia reportedly valued the startup launched just two years ago at more than $2.5 billion. 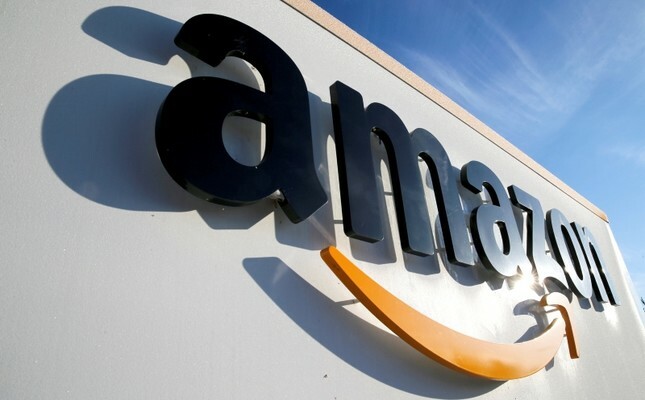 "We are always looking to invest in innovative, customer-obsessed companies, and Aurora is just that," Amazon said in response to an AFP inquiry. "Autonomous technology has the potential to help make the jobs of our employees and partners safer and more productive, whether it's in a fulfillment center or on the road, and we're excited about the possibilities." Aurora is developing the technology for autonomous vehicles, but leaving the making of cars to other companies and said in a blog post it wants to work alongside, rather than compete with, leading automakers. The company, which has operations in Silicon Valley and Pittsburgh, plans to use the influx of cash to speed development of its "Aurora Driver" technology and strengthen its team and network of partnerships. Early last year, it announced its first strategic partnership with Volkswagen Group to bring self-driving cars to market. Major automobile companies along with technology giants such as Google, Tesla and Uber have been investing in self-driving tech, touting the safety benefits and the potential for services that let people summon automated rides on demand. Aurora is led by Chris Urmson, former head of the Google self-driving car initiative.